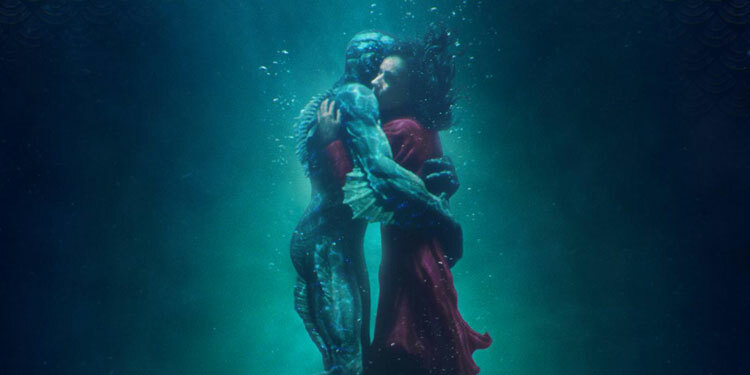 Synopsis: ‘The next chapter in Warner Bros. Pictures’ and Legendary Pictures’ cinematic MonsterVerse is directed by Michael Dougherty (Krampus), starring Oscar nominees, Vera Farmiga (Up in the Air, The Conjuring films), Ken Watanabe (The Last Samurai), Sally Hawkins (The Shape of Water) and Strangers Things’ Millie Bobbie Brown makes her feature film debut. ‘The all-star cast also includes Kyle Chandler (Manchester-By-The-Sea), Bradley Whitford (Get Out); Thomas Middleditch (HBO’s Silicon Valley); Charles Dance (HBO’s Game of Thrones); O’Shea Jackson Jr. (Straight Outta Compton); Aisha Hinds (Star Trek Into Darkness); and Golden Globe nominee Zhang Ziyi (Memoirs of a Geisha, Crouching Tiger, Hidden Dragon). 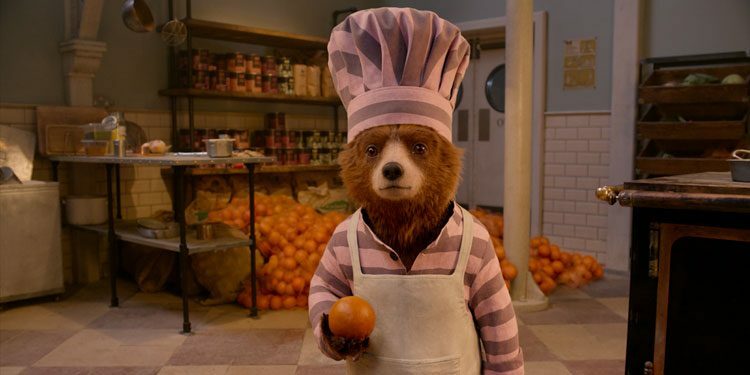 Before the first Paddington movie, a lot of people were convinced Michael Bond’s classic character couldn’t work as a live-action film. Not only was it a major success, but the sequel was even better received, with Paddington 2 becoming the first film ever to get more than 190 ‘Fresh’ reviews on RottenTomatoes, without a single negative notice. That doesn’t mean it’s the best film ever made, but it does mean it’s one that’s very difficult not to be charmed by. Paddington (Ben Whishaw) is happily living in London with the Brown family. He wants to get his beloved Aunt Lucy a special 90th Birthday present, and sets his sights on a unique pop-up book. Just when he’s nearly got enough cash, the book is stolen and the police think the small bear is the one who took it. As a result, Paddington ends up in prison, at the mercy of a scary brute known as Knuckles (Brendan Gleeson). Meanwhile the Browns, led by mother Mary (Sally Hawkins), know that Paddington must be innocent and so set out to prove it, even if father Henry (Hugh Bonneville) is initially a little preoccupied with his midlife crisis. The real villain is snooty actor Phoenix Buchanan (Hugh Grant), who’s convinced the pop-up book is his ticket to riches and doesn’t care if he destroys Paddington to get them. The best family films manage to be fun and exciting while exuding a real warmth and optimism, and that’s exactly what Paddington 2 does. From the opening moments it sets out to put a smile of the viewer’s face and keep it there. It presents us with a fantasy version of London that’s all bright colours and with one foot still in the Victorian era, and where pretty much everyone has the face of a well-known British actor – from Peter Capaldi and Ben Miller to Jim Broadbent and Richard Ayoade. It’s all done with a wink and both sets and acting that is deliberately pushed just a little bigger than reality, with the result that the CGI bear at the centre of the film is the most down-to-earth and normal character in the movie. It’s a deliberate reversal that works extremely well, helped by Ben Whishaw’s earnest vocals and strong comic timing. Hugh Grant is also a great addition, as he revels in playing what is in essence an over-the-top panto villain. Ultimately the whole thing is a giant wad of warm and fuzzy fluff, underpinned by the expected platitudes about being positive and accepting others, but it’s extremely well done. 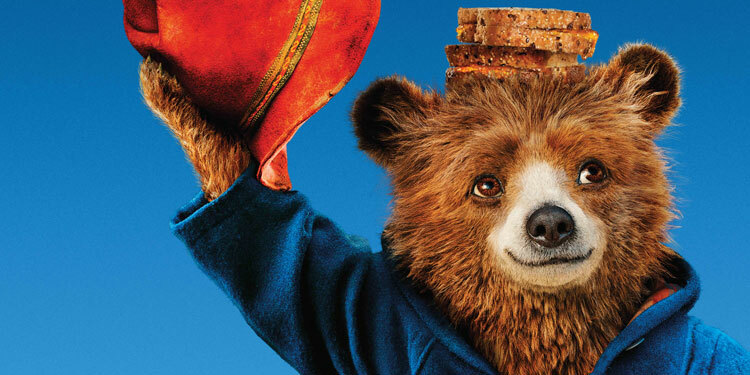 If you just want to smile for 100 minutes, Paddington 2 is the movie for you. Overall Verdict: A real charmer that just wants audiences of all ages to have a good time, and which succeeds admirably. 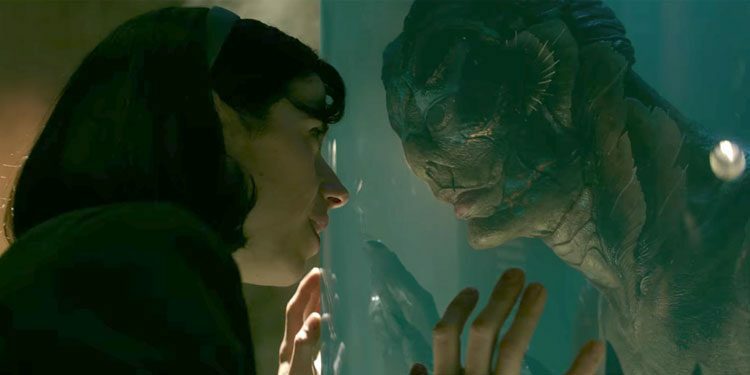 Guillermo del Toro is a frustrating, baffling director at times. But boy, when he gets it right… and this loving tribute to b-movies and monster pictures of the 1960s is right up there with his considerable best.